Explore Dumaguete offers affordable tour packages and/or car rentals for visitors who want a hassle-free trip that maximizes their time in Dumaguete City and its neighboring towns. Explore Dumaguete Tour Packages are arranged customized trips inclusive of a personal driver / guide and private land/boat transfers. The aim is to provide full service, seamless, hassle-free, and most importantly a responsible travel experience so tourists can enjoy more, learn more, and make the most out of their trip. 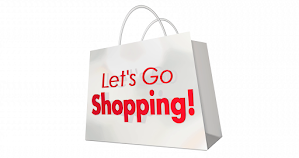 We can also customize your tours based on the places that you want to visit. All of our tour packages are exclusive to your group and there will be no "joiners" so you can maximize your time and enjoy your tours to the fullest. 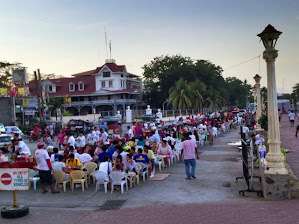 This is our half day welcome tour around Dumaguete aka "The City of Gentle People", "The University Town". 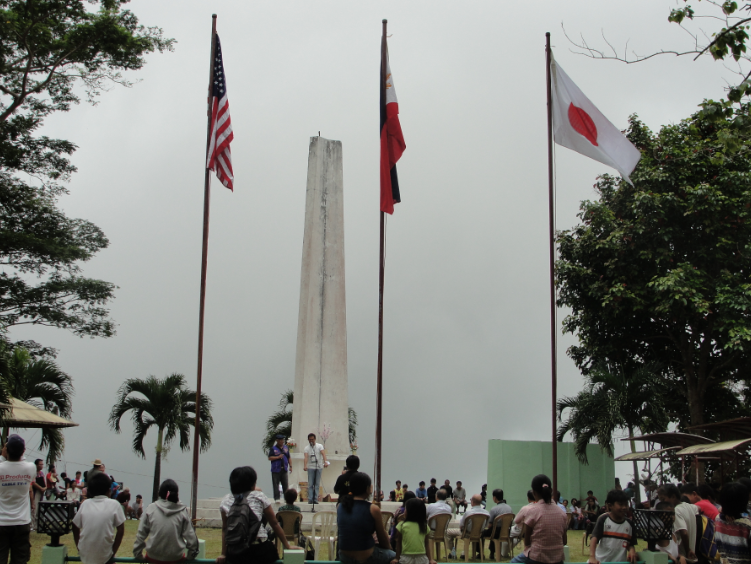 Familiarize yourself with the local spots and landmarks as well as the culture, food, and the people of our laid back city. 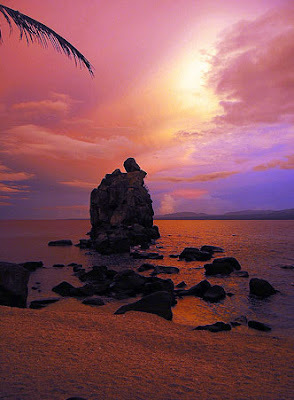 This is a whole day tour of Dumaguete and the adjacent towns of Valencia and Bacong. Valencia is our highland attraction overlooking the coastal towns. Bacong is known for its 19th century church and stone craft products and souvenirs. Learn our Negrense culture, taste our fresh seafood and local delicacies, experience our way of life! You can also opt to do Dumaguete-Valencia or Dumaguete-Bacong only or pick specific spots that you want to visit. Learn and see up close the playful spinner dolphins and other species like the Risso's and spotted dolphins. How easily can you spot the gentle and shy dwarf sperm whale and melon-headed whales? 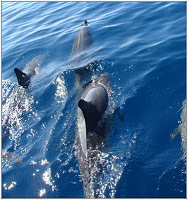 This Explore Dumaguete Tour is an eco trip and cruise along the southern Tañon Strait aboard a dolphin watching boat. 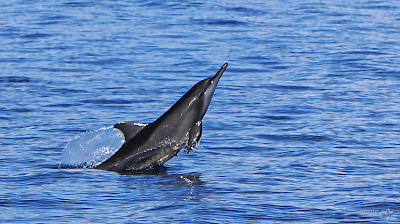 Observe and learn the unique behavior of these beautiful marine mammals in their natural habitat. Know the interesting characteristics and oceanography of Tañon Strait and find out why these marine mammals converge in this area. Then, bask and swim in the shallow and clear waters of white sand beach in the middle of the sea - The Manjuyod White Sandbar. This eco trip is one of the best short cruise experience you have yet to try. 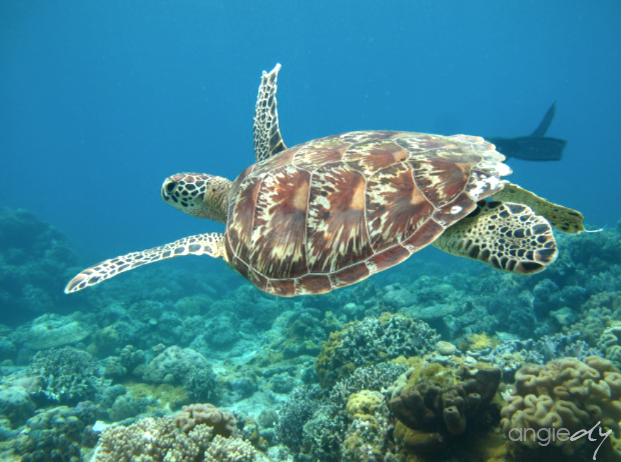 To see and swim up close with our sea turtles are the main highlights of this trip. 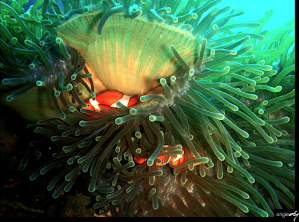 Learn about the conservation of these endangered species and the rich marine flora and fauna of Apo island. Beach bum, explore the island by foot. Thrill seeker, climb the Baluarte Rock. 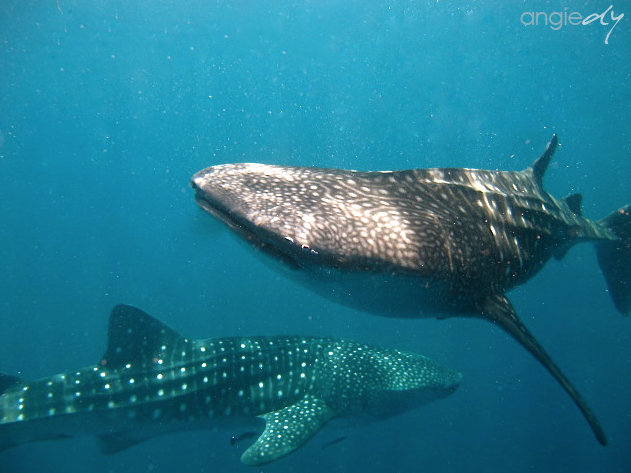 Apo Island offers world class diving and is often cited as one of the ten best dive spots in the world. Swim with the gentle giants of the sea, locally known as Tuki or Butanding. Enjoy the beach and afterwards take a dip and cool down at Tumalog Falls. 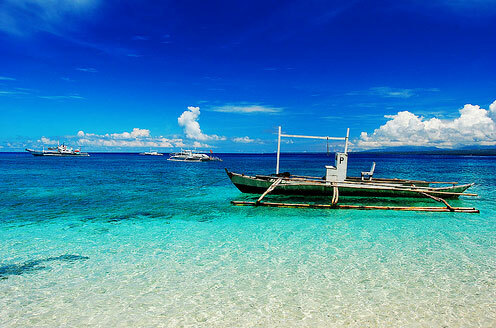 The island hop to the sandbar of Sumilon is an optional activity for visitors who wish to explore and stay longer. 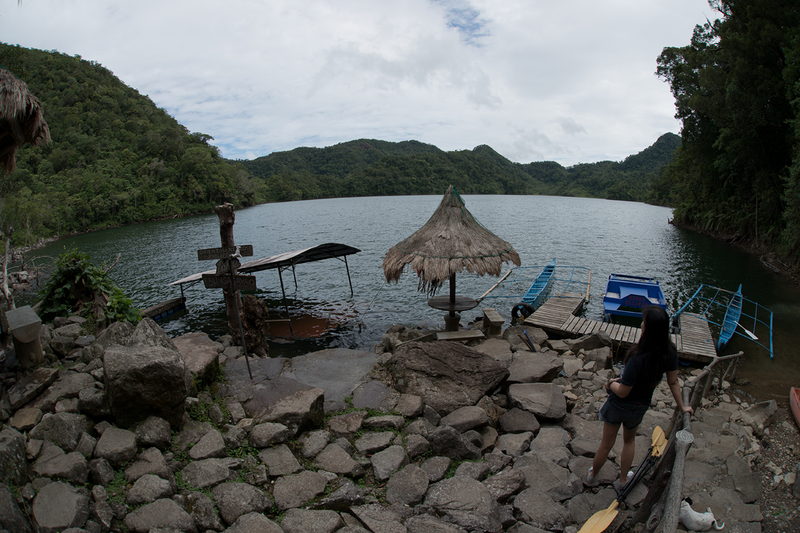 This is a scenic adventure trip going to the serene and quiet environment of our Balinsasayao Twin Lakes Natural Park. This is a favorite site among bird watchers and nature lovers. Kayak by yourself or hire a boat guide to take you through the lake. Lush, green, and serene, this trip offers one a break from the norm of urban life. 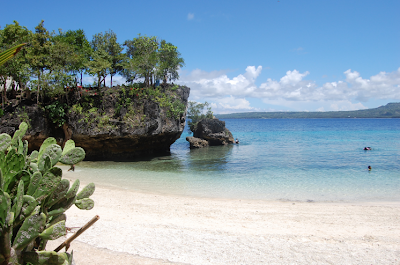 Known for its supernatural healers and lore, Siquijor's true magic is its natural assets. Explore Dumaguete Tours Siquijor offers to our visitors white sand beaches, authentic old churches, gentle waterfalls and pools, beautiful rice paddies, and mangrove conservation areas. Be enchanted with this mystical island's natural beauty and discover the real magic of Siquijor. CUSTOMIZE YOUR OWN EXPLORE DUMAGUETE PACKAGE! -Highland Brew (for coffee lovers): a local cafe in Baslay, Dauin, serving coffee from their own produce. Escape the bustling city life and go on a serene drive up the mountains and finally indulge in a cup or two (or more) of Baslay's famous brewed coffee while enjoying a scenic view of the ocean (and Apo Island!) at more than 700 meters above sea level.